The Washington Post Fact Checker tackled a claim Monday related to the Pain Capable Unborn Child Protection Act, which would prohibit abortion after 20 weeks, finding the fact that the U.S. is just one of seven countries that permit elective abortion after 20 weeks “a bit surprising.” The verdict? Turns out it’s true. Fact Checker’s Michelle Ye Hee Lee traced the claim back to its original source, a 2014 report by the pro-life Charlotte Lozier Institute. The report is based on an analysis of 198 countries and other independent or “semiautonomous” regions with more than 1 million residents. The report found that only seven of those 59 countries allow elective abortions after 20 weeks: Canada, China, Netherlands, North Korea, Singapore, the United States and Vietnam. 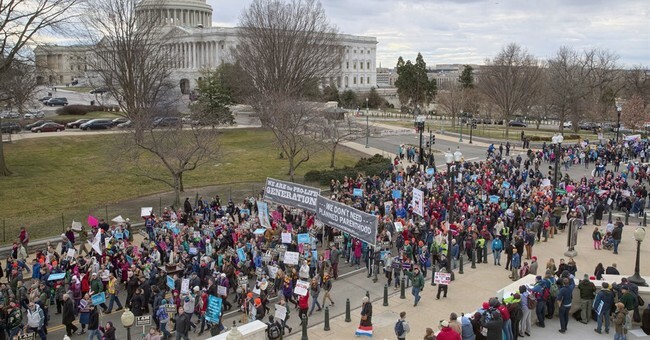 A Planned Parenthood claim that 60 percent of Americans oppose a 20 week abortion ban, on the other hand, did not pass the Fact Checker’s scrutiny in 2015 when similar legislation was being debated. Planned Parenthood still tweeted out this statistic last week despite earning Two Pinocchios for “significant omissions and/or exaggerations” when it made the same claim two years ago.